Amazon Prime Video on Friday said it has partnered with filmmaker S.S. Rajamouli, digital character creator Graphic India and film production firm Arka Mediaworks to launch the series Baahubali: The Lost Legends. 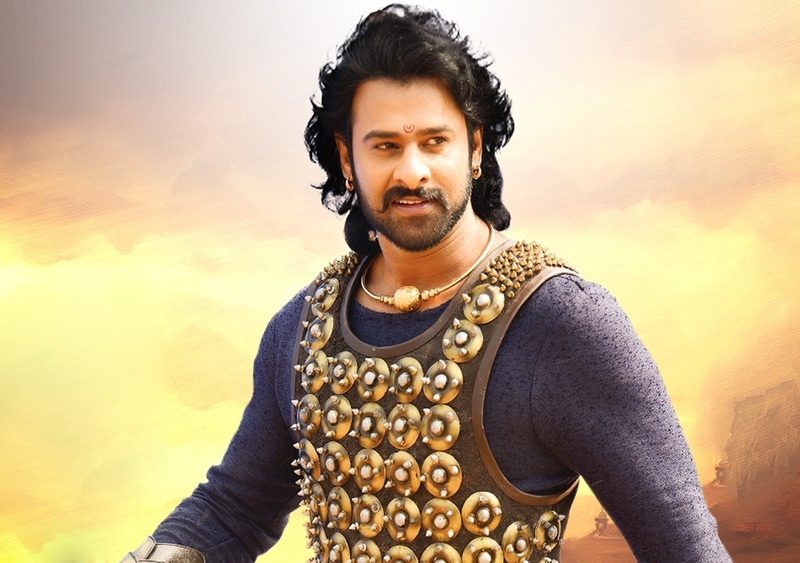 This is a good news for Bahubali fans. The series is set before the Kalakeya invasion depicted in the movie when Baahubali and Bhallaladeva are still both young princes of Mahishmati, the company said in a statement. 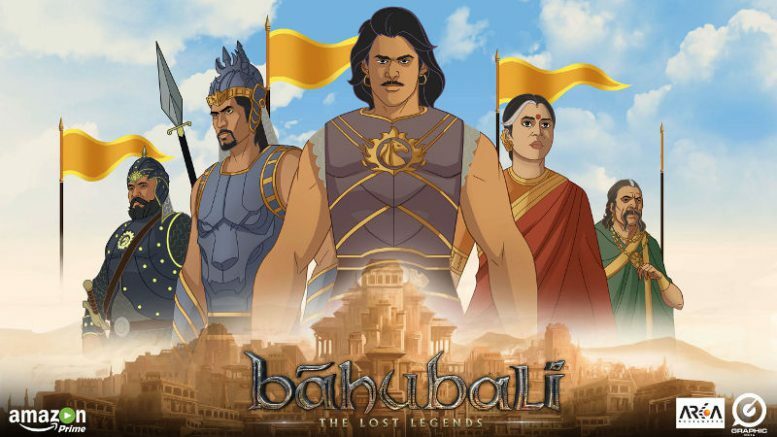 It said the animated series will feature new stories about the characters from the film, including Prince Baahubali, Bhallaladeva, Kattapa and Sivagami, as well as dozens of new characters who will expand the world of Baahubali and reveal hidden secrets for millions of fans. “SS Rajamouli is one of the most visionary movie minds in current times and we are thrilled to have him launch this exclusive series,” Nitesh Kripalani, Director and Country Head, Prime Video India, said. Rajamouli, also, expressed his happiness on collaborating with Graphic India and Amazon. “What we managed to showcase in the film was just the beginning. ‘Baahubali’ cannot be encompassed into a film and hence animation will allow the audience to experience more about it,” he said. The series has been conceived by Rajamouli, Sharad Devarajan and Arka Mediaworks. 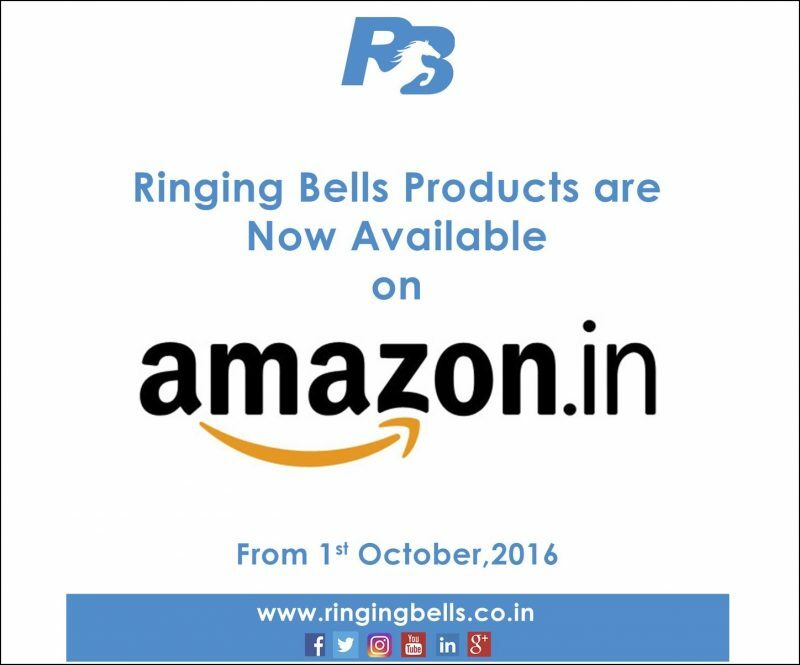 The trailer will be available on www.Amazon.in only on October 1 and 2, 2016. Be the first to comment on "Amazon prime partners with Baahubali makers to release its animated series"